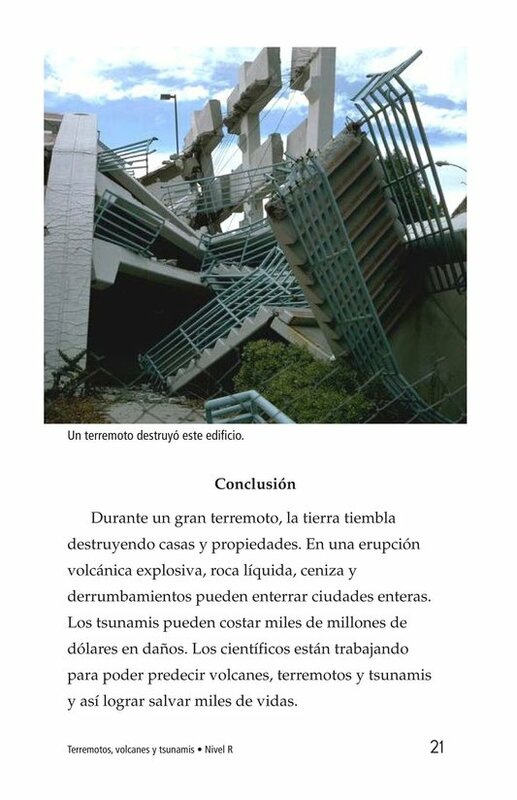 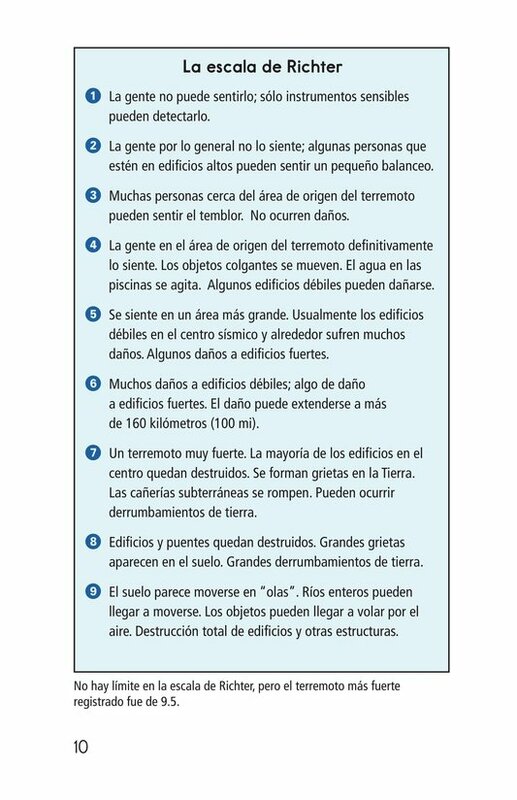 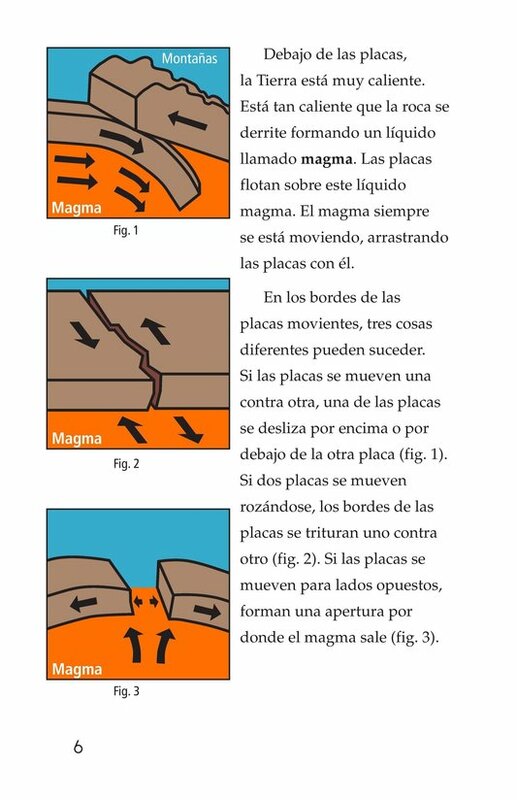 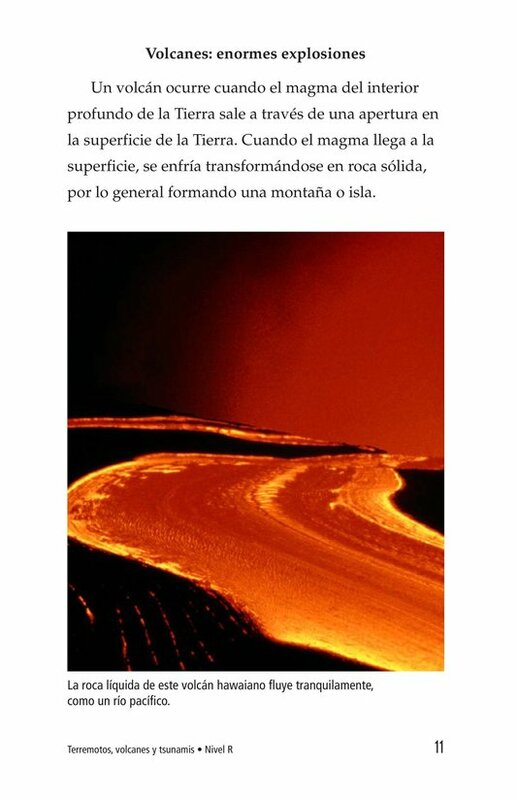 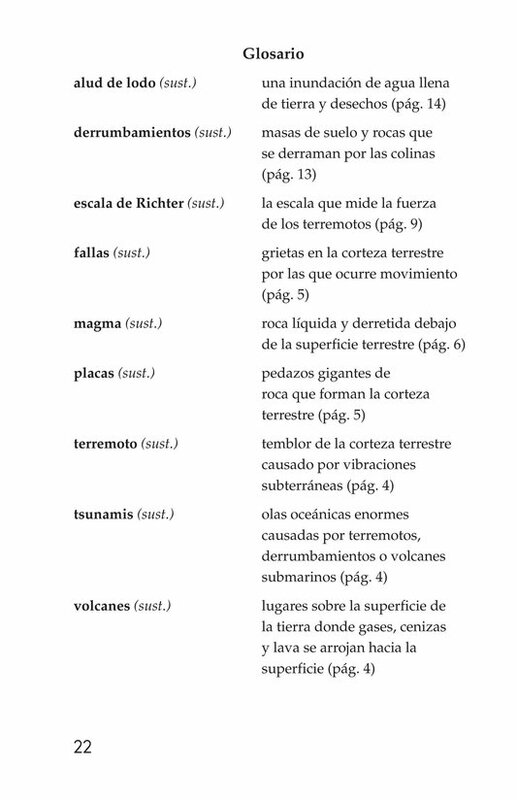 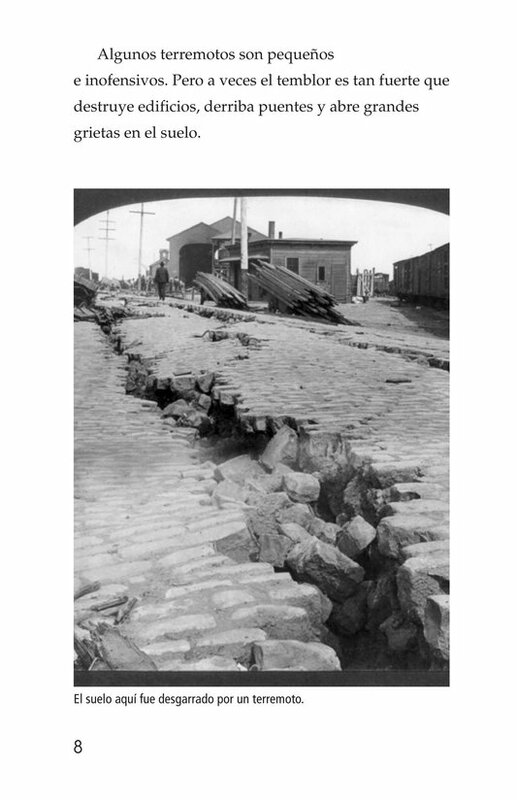 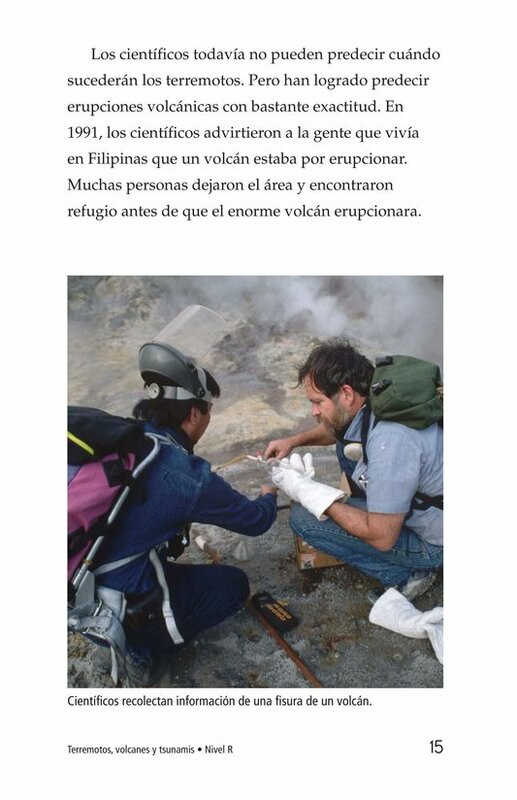 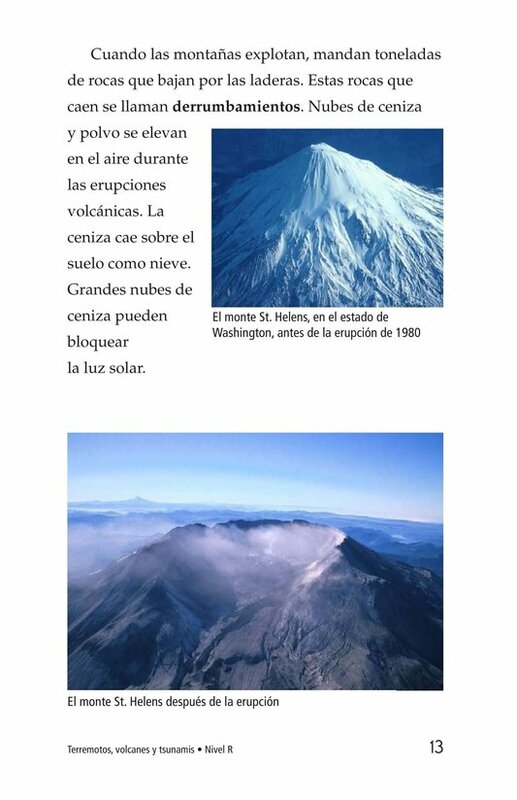 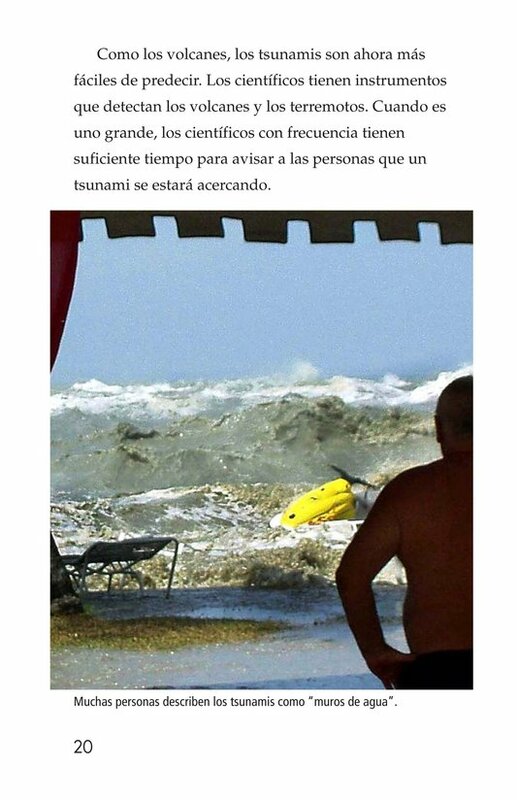 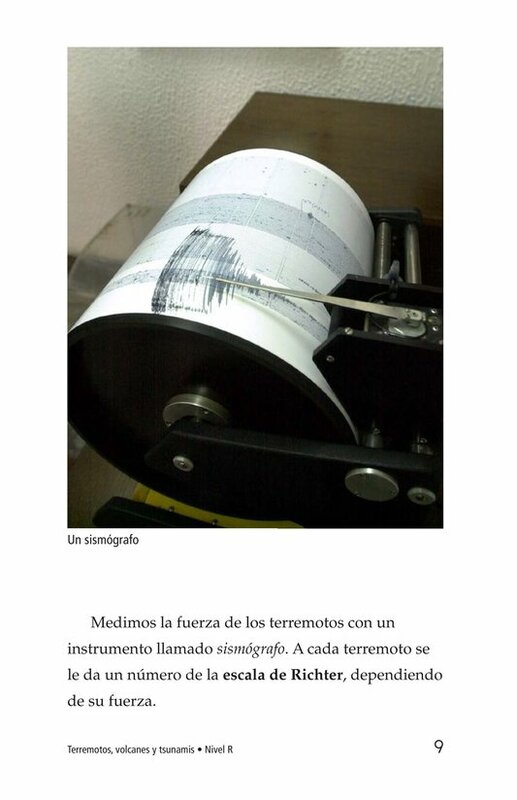 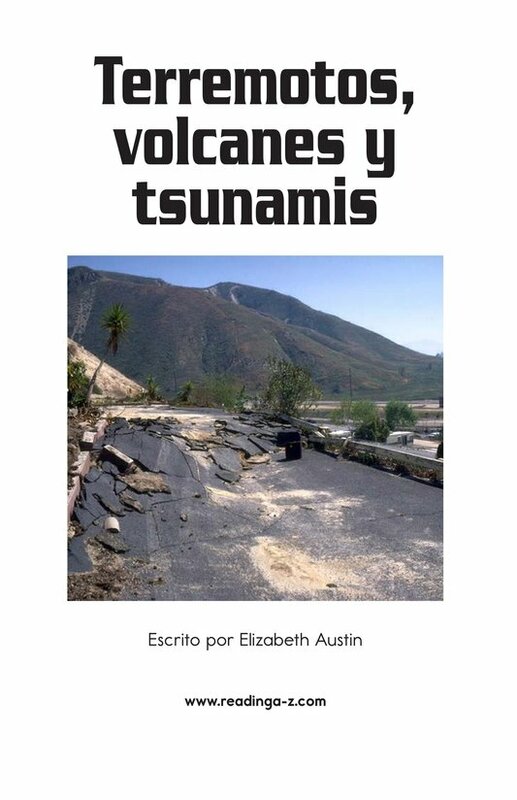 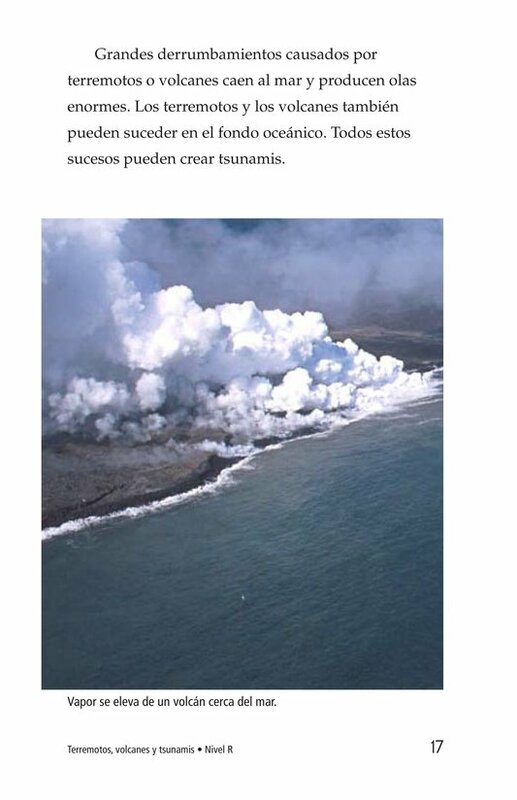 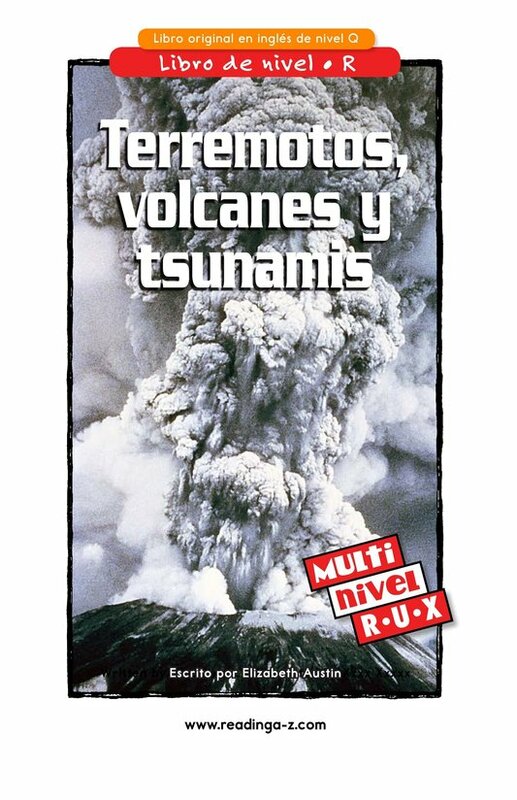 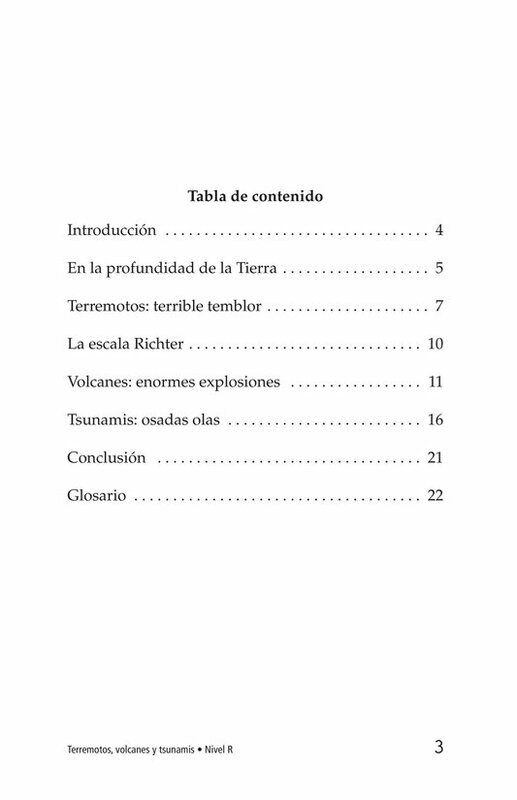 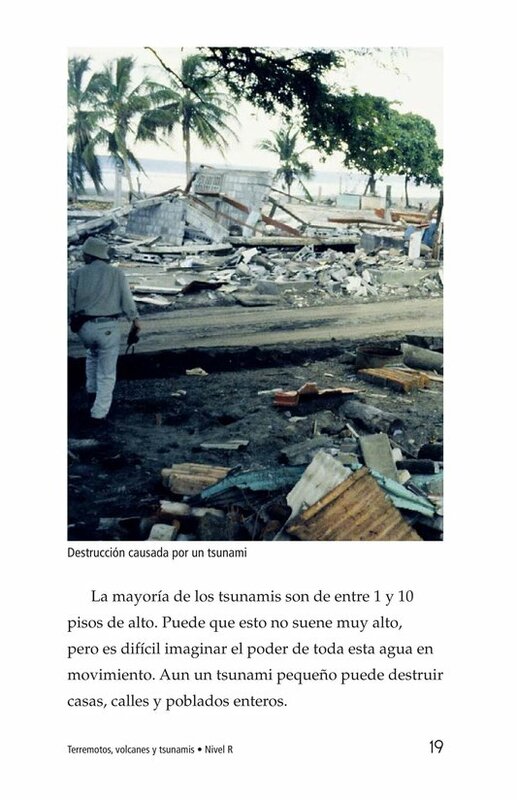 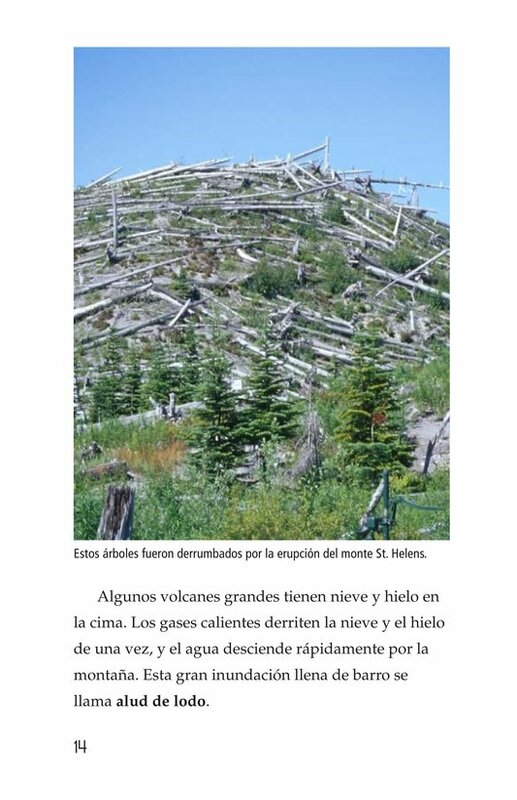 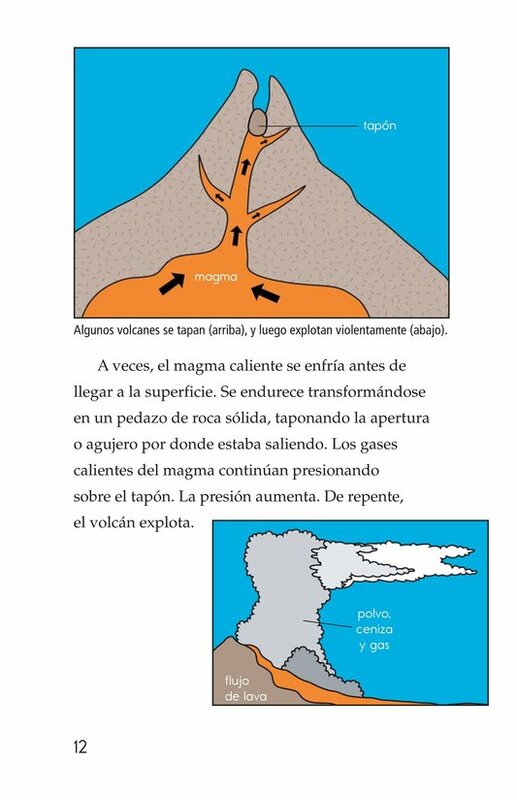 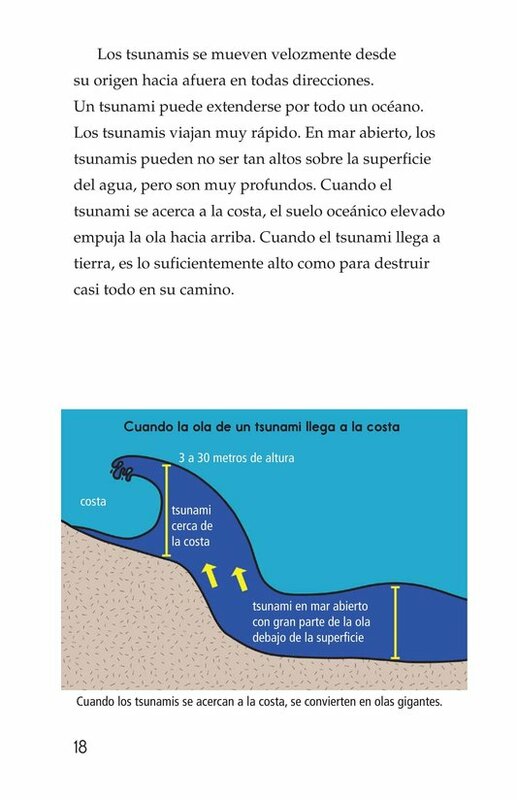 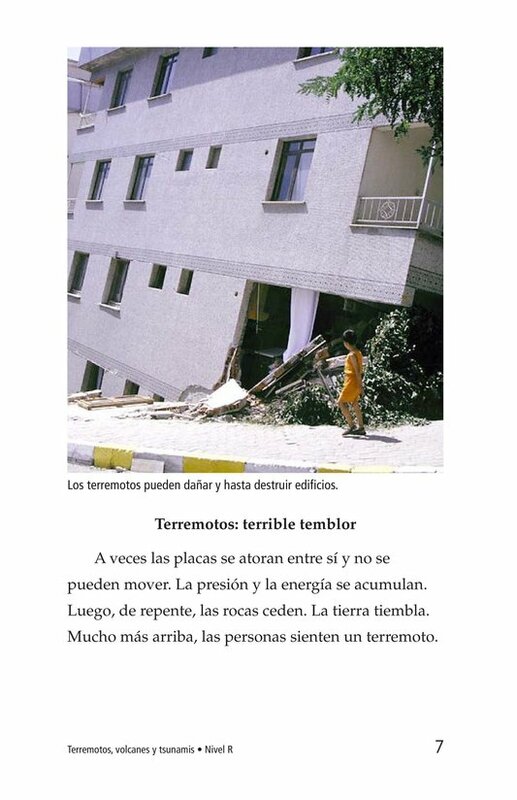 Earthquakes, Volcanoes, and Tsunamis teaches readers about some of the most intense and unpredictable forces of nature. 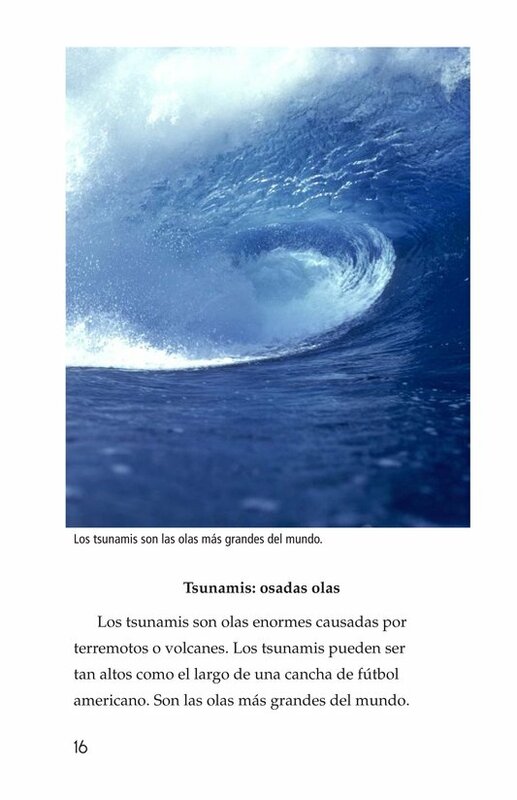 It describes the causes of each one and explains the ways in which these three furious forces are connected. 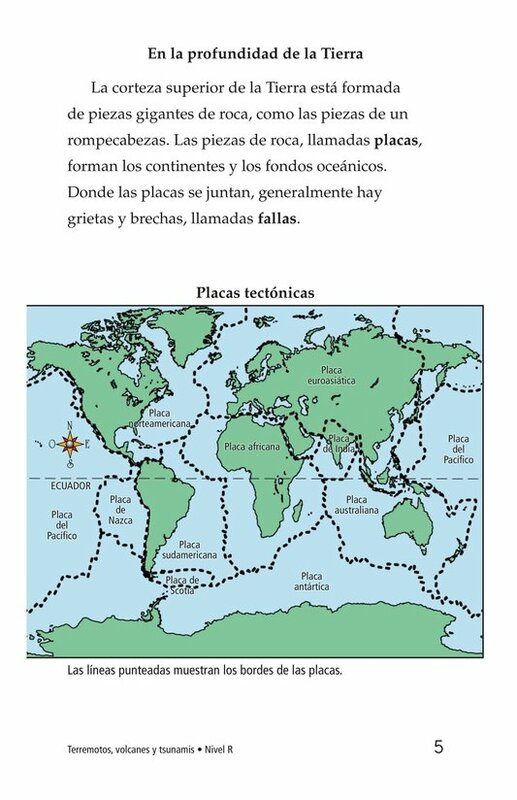 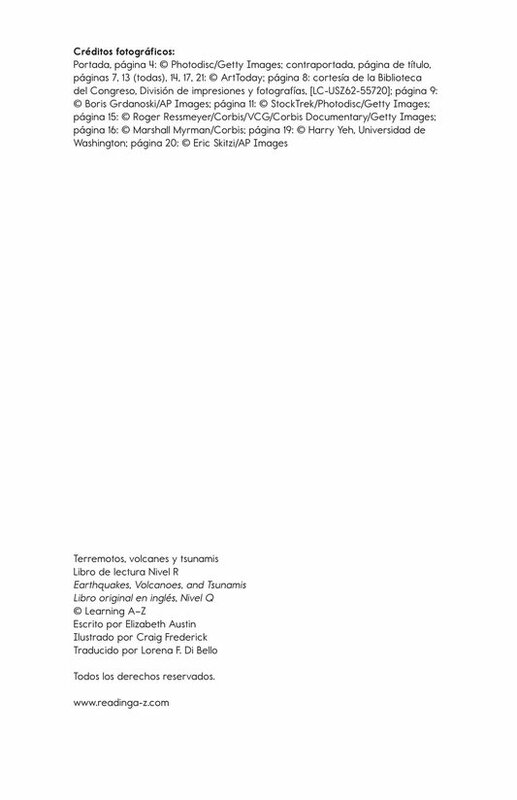 Diagrams, photographs, and a map support the text. 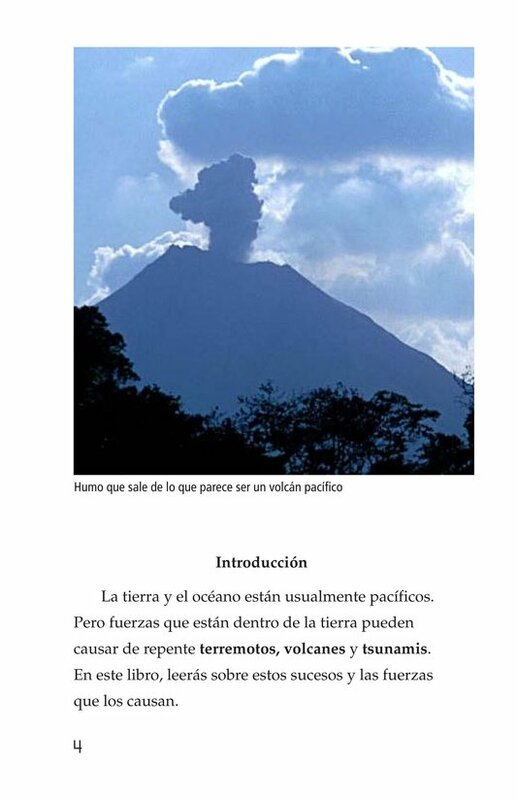 Book and lesson also available at Levels T and W.